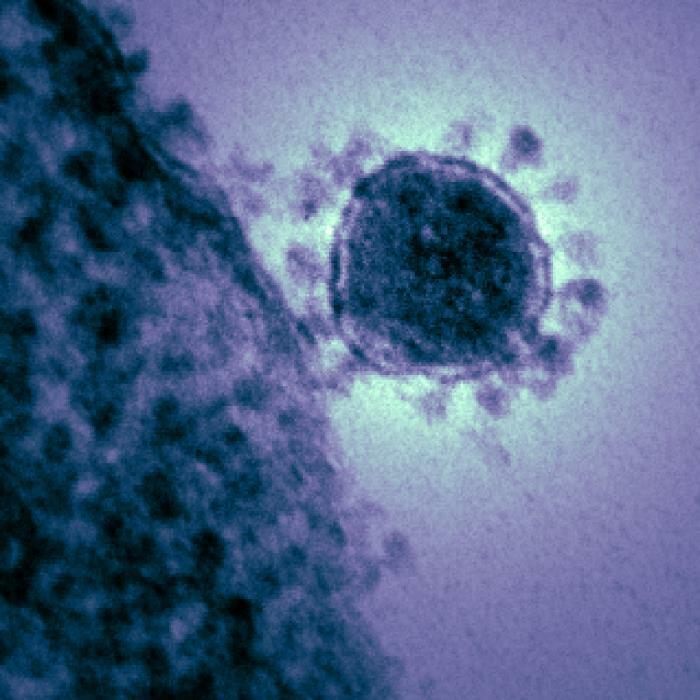 The number of Middle East Respiratory Syndrome, or MERS cases in South Korea has grown to 30 after The Korean Health & Human Welfare reported the confirmation of five additional cases (computer translated). To date, contact tracing has identified a total of 25 laboratory-confirmed cases (reported before the latest Korea HHW update above), including the index case and among health care workers caring for him, patients who were being cared for at the same clinics or hospitals, and family members and visitors. WHO is confident that investigations under way in Korea, including the sequencing of viruses and sharing of the findings, will contribute to further scientific understanding of this disease.